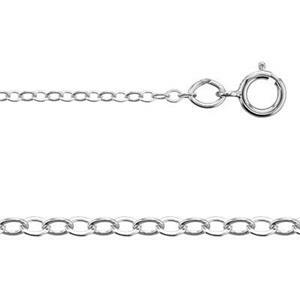 This 18 inch go-to necklace chain is perfect for layering and is a great foundation for small to medium charms and pendants. A must-have in your necklace making supplies. Also available in gold-filled #31218F18.